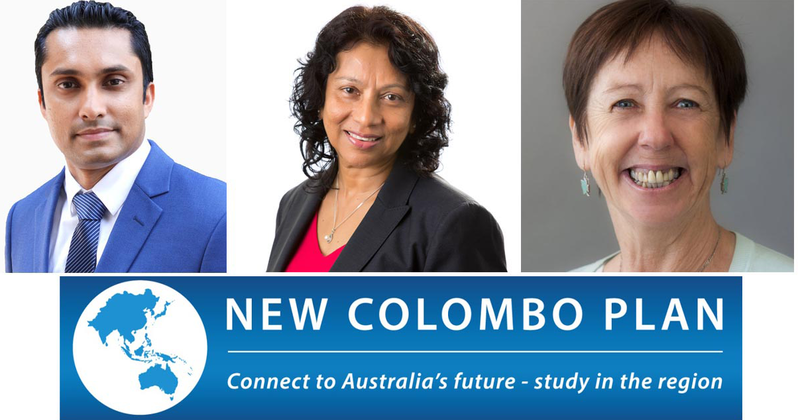 Dr Gayan Bowatte and Prof Shyamali Dharmage from the Allergy and Lung Health Unit of the Centre for Epidemiology and Biostatistics and Prof Jane Heyworth from the University of Western Australia were successful in getting three New Colombo Plan (NCP) Scholarships – funded through The Australian Department of Foreign Affairs and Trade. The NCP scholarships will support three University of Melbourne honours student to participate in a semester-long research project in Sri Lanka. The projects that have been identified as important by the Sri Lankan and Australian partners include indoor air quality and mother/child health, outdoor air pollution and cardio-respiratory and metabolic diseases and cancer.